Colin Farrell was one of the few non-family members who spoke at Elizabeth Taylor's funeral, but beyond that their relationship was mostly one of speculation. Until today. 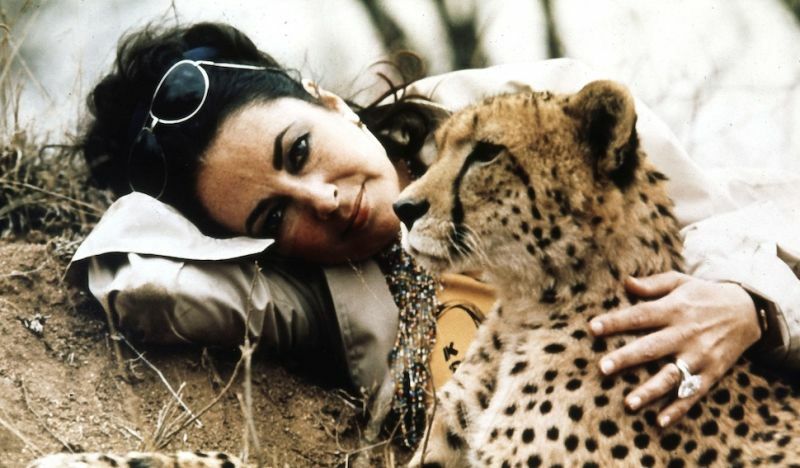 Farrell gave an interview on Ellen this morning, recalling his sweet relationship with Liz Taylor in the years before her death. They met when Farrell crossed paths with Taylor's manager at Cedars-Sinai Hospital; Farrell's youngest son Henry was being born and Taylor was having a stent put into her heart. The next day he called his publicist to send her flowers, only to find that Taylor had already sent him over an orchid. From then on, they were friends. Farrell said they never got physical, but that theirs was a "romantic" relationship.